At LMC we have purpose built rooms that can be utilised by the community. Here are some of the groups that currently use the building. Rainbows follow a programme called the Rainbow Jigsaw. Their meetings are full of fun activities and games which help them to think for themselves, develop self-confidence and build friendships. They enjoy making things, playing games, having adventures and going on outings – they even have sleepovers! Being a Brownie is a big adventure! Brownies is a great way to make friends and girls become a member of a small group (a Six) who follow a programme called the Brownie Adventure. They have fun taking part in exciting activities which help them to gain confidence while learning new skills. They may be trying out a new craft, cooking, climbing or camping…and that’s just the c’s! They could also be helping with community/world projects, zooming down zip wires or doing one of the many diverse interest badges, either with their unit or on their own. As Guides, girls have the opportunity to try a wide range of exciting activities – from arts, crafts and music to adventurous outdoor activities and community projects. They might organise a fashion show or cook a 3 course meal over a campfire, go climbing or to the Big Gig or travel abroad, visiting new places and making new friends. They are encouraged to be themselves, to learn new skills, to develop the skills they already have and to discover their potential. Beaver Scouts are the youngest members of the Scouting family. They are boys and girls aged 6-8 years. 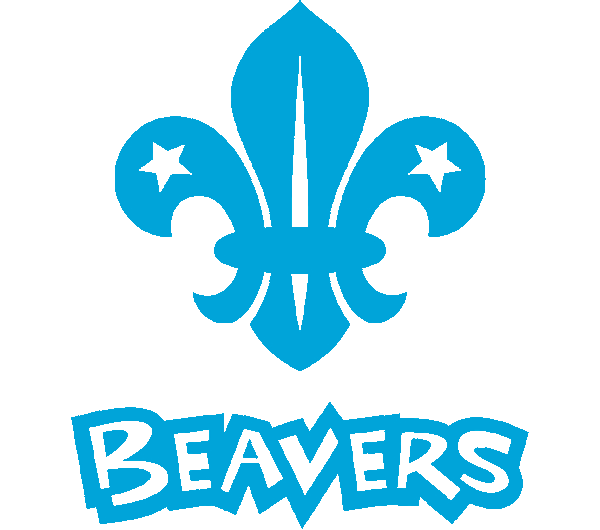 During their time at LMC Beaver Scouts will play games, make things, listen to stories and learn about themselves, their community and the world around us. This will include parties, visits, meeting interesting people and even a Beaver Scout Sleepover. To be a Cub Scout, you must be aged between 8 and 10 and a half years of age. You will join a group of boys & girls where you will work & play in teams called “Sixes”. When you meet together, it is called a pack meeting. All Cubs wear a uniform and the evenings are organised by leaders and parent helpers. 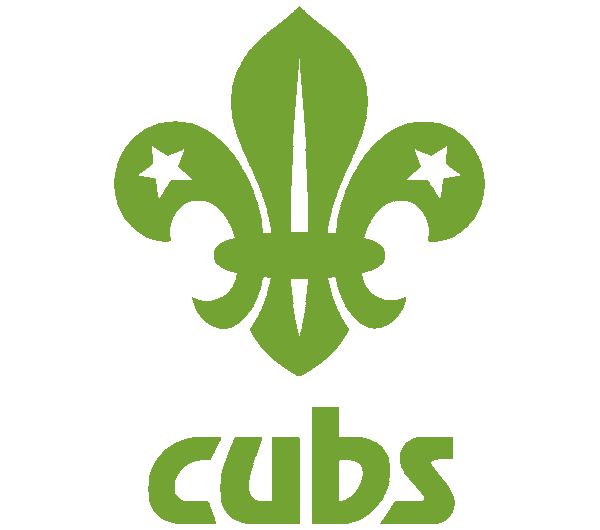 The Scout Section is for young people, aged between 10 and a half and 14 years. As members of a scout troop you will meet once a week with other outdoor activities arranged at weekends and other times during the year. 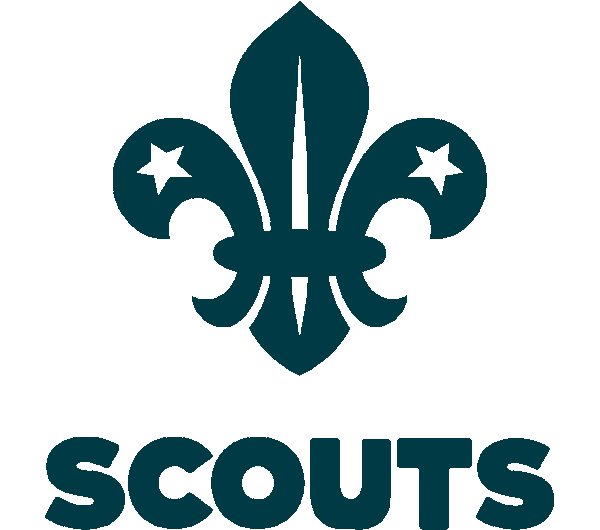 Scouts are encouraged to take part in an awards scheme through a number of challenges leading up to the Chief Scout’s Gold Award. We are a warm and friendly preschool based in Littleover, Derby. We aim to provide a fun, safe, stimulating and caring environment for your child to play, learn and grow. We value working in partnership with our families, so that the children who attend can develop in all areas of their learning while they are with us. We are a group of ladies who enjoy working with fabric and fibres. We come together at least once a week during the day at a public, fully accessible venue to sew, quilt, knit, crochet, embroider, felt and lots more. Our shared passion is in creating quality handmade items and sharing our skills and knowledge with other people. 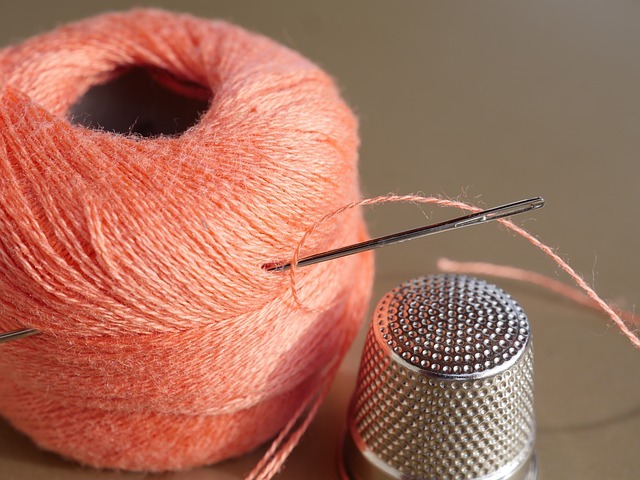 We don’t offer formal tuition but we are always happy to help each other and especially anyone new to sewing or coming back to it after a long break. 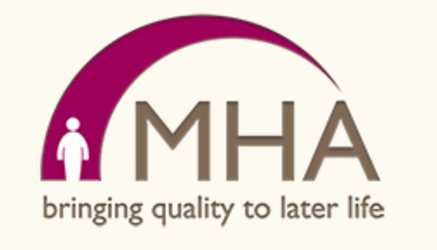 We provide tea, coffee, biscuits and sometimes home made cake and divide the cost of renting our venue between the members attending on any given day with an affordable cap on the maximum contribution.